You look marvelous! 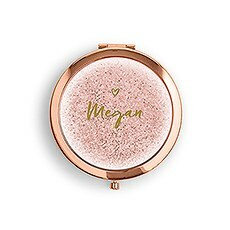 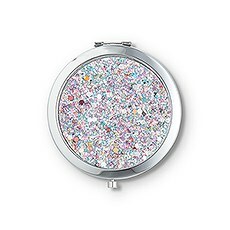 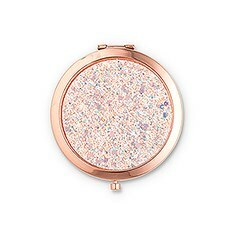 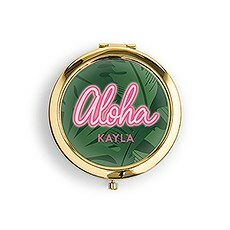 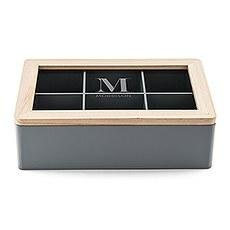 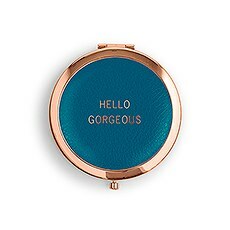 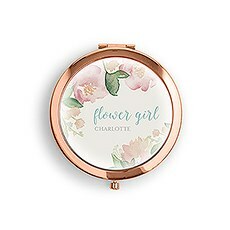 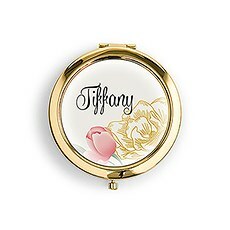 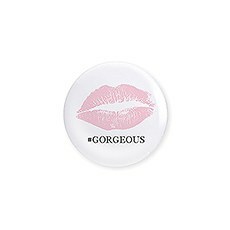 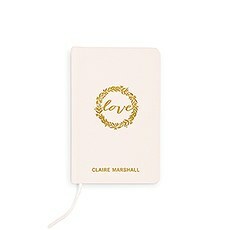 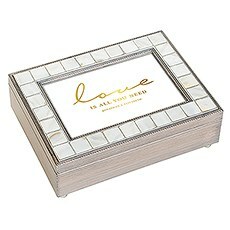 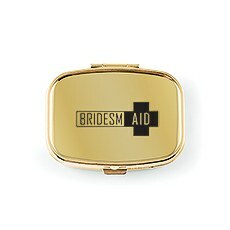 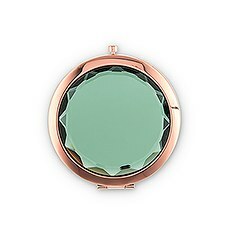 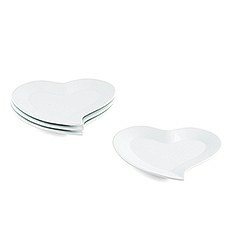 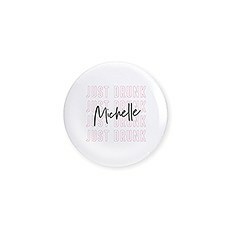 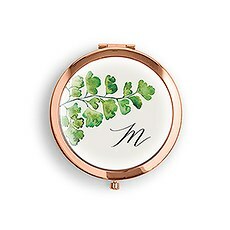 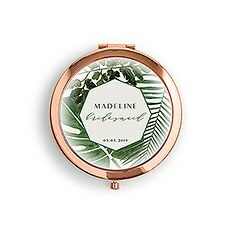 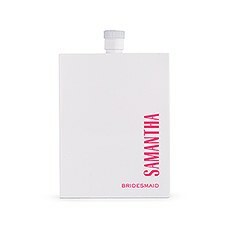 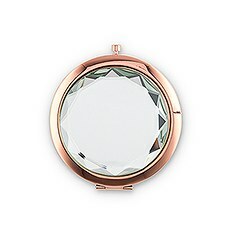 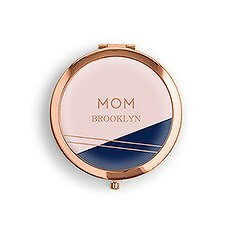 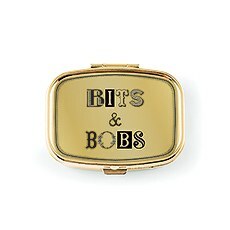 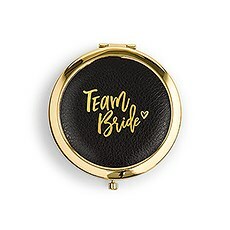 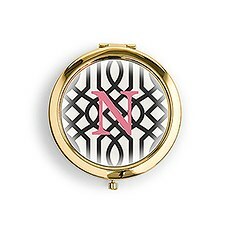 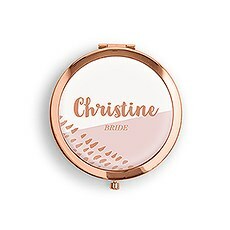 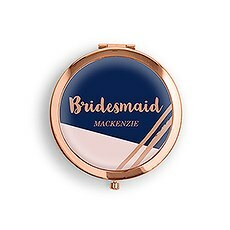 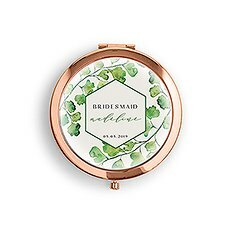 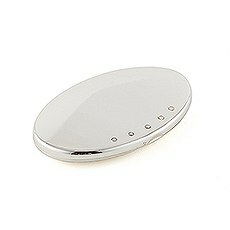 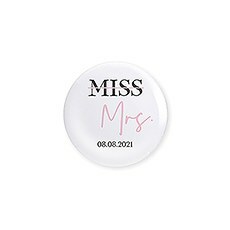 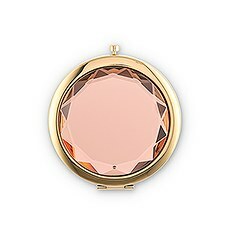 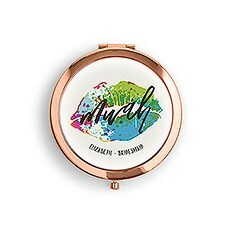 So will your bridesmaids with a personalized, designer compact mirror for those quick touch ups. 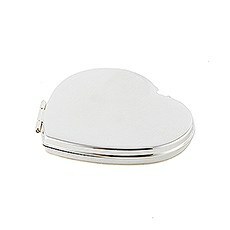 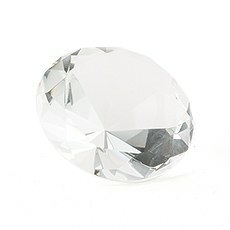 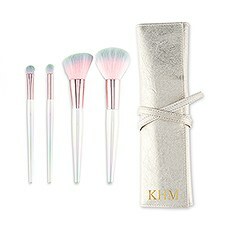 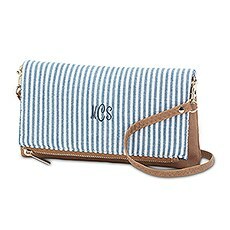 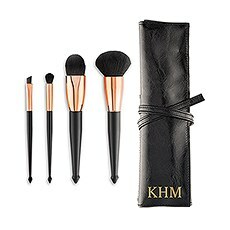 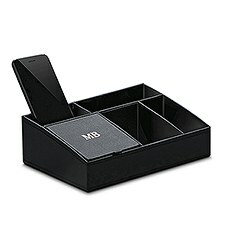 So slim, will fit easily into any purse, tote or handbag for a stylish gift idea. 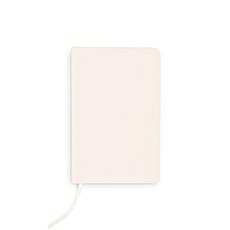 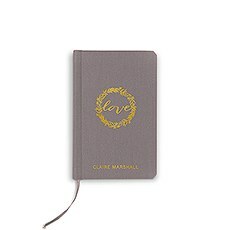 Pocket sized linen covered journals to fill with your handwritten sentiments. 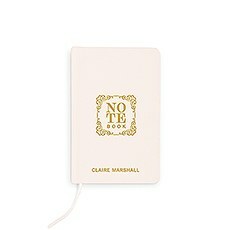 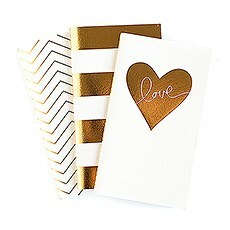 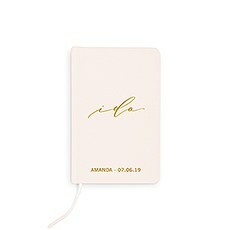 Stylish little notebooks for grand ideas. 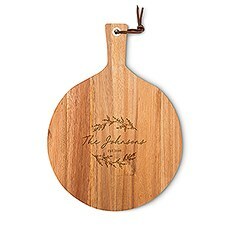 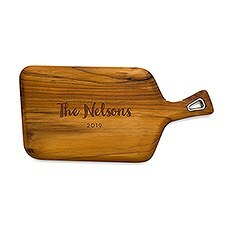 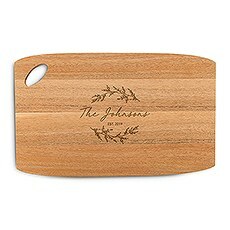 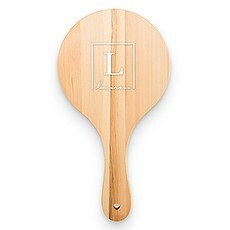 Beautiful boards to serve cheese, fruit, appetizers and crackers. 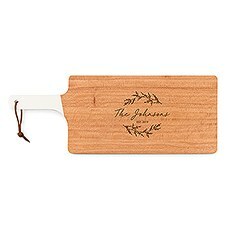 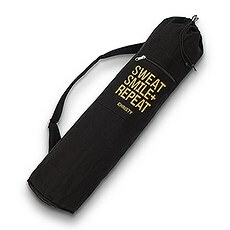 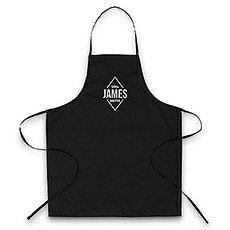 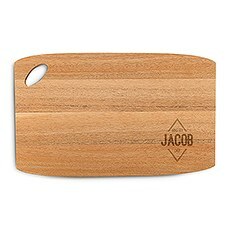 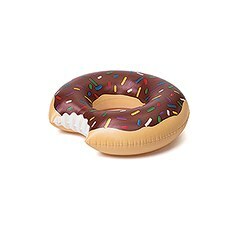 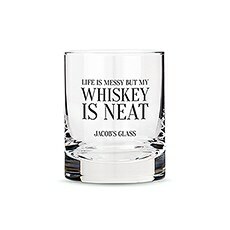 A practical gift for any foodie on your list. 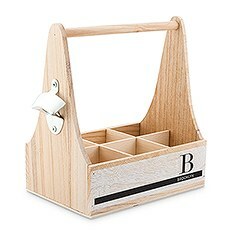 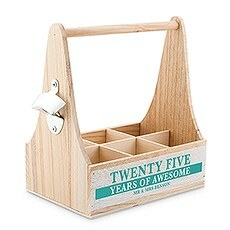 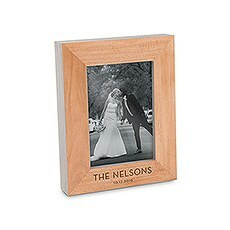 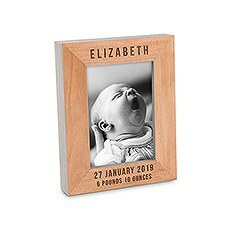 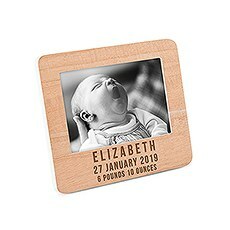 Personalized Wooden Bottle Caddy with Opener - "25 Years of Awesome"
Frame a special photograph or display a meaningful memento in a personalized shadow box frame. 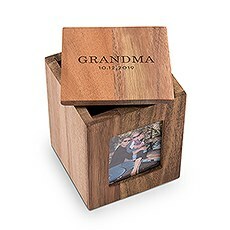 A great gift idea for any sentimental occasion and for those who like a little DIY. 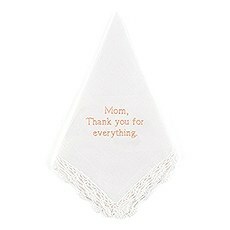 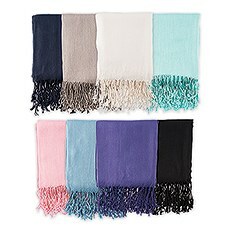 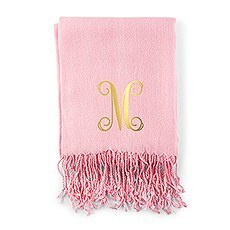 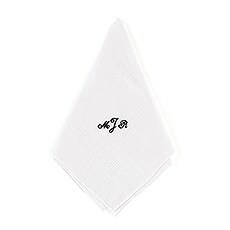 A personalized cotton handkerchief is a stylish way to wipe a tear or cover a sneeze. 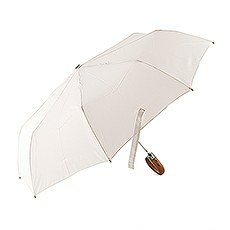 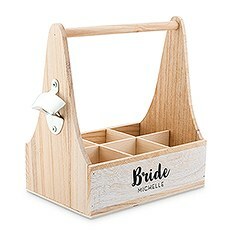 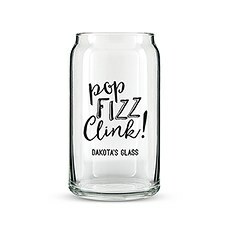 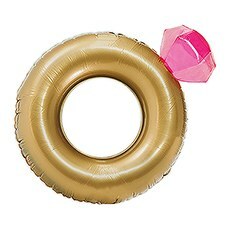 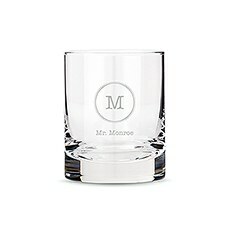 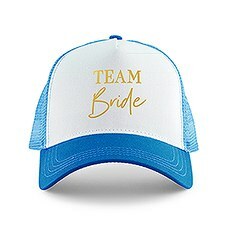 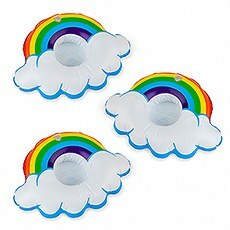 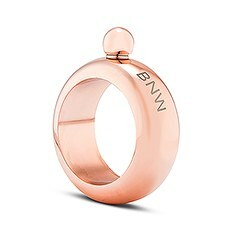 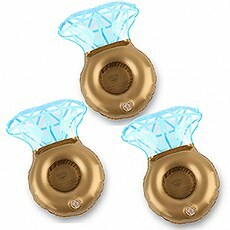 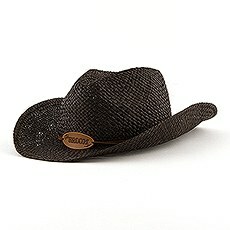 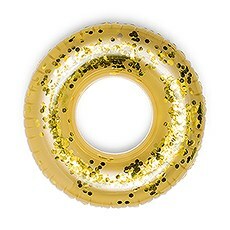 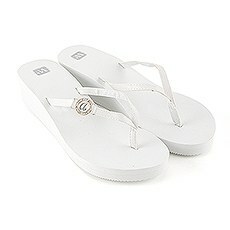 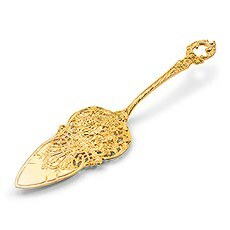 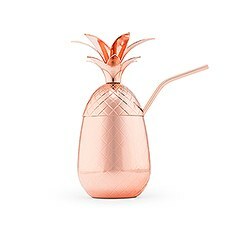 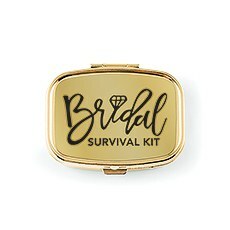 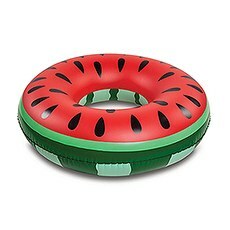 Fun little trinkets can be both stylish and practical when you shop at Weddingstar for women’s gifts. 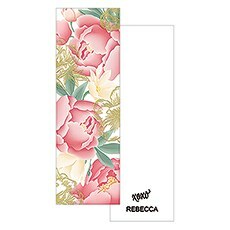 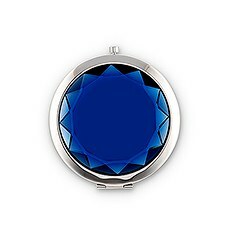 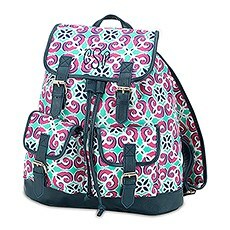 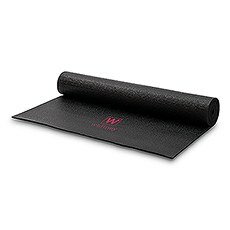 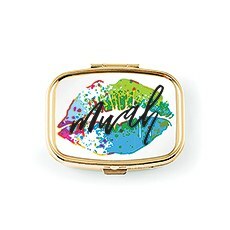 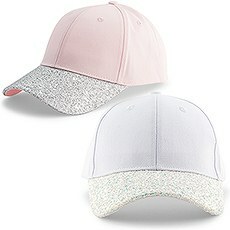 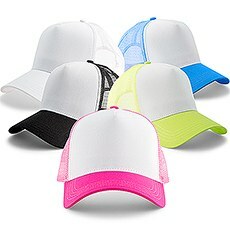 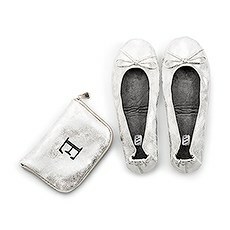 Our selection of customizable women’s accessories makes it easy to find unique items to celebrate the women in your life. 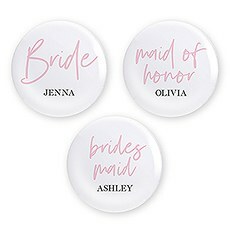 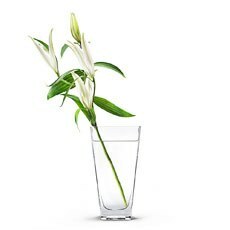 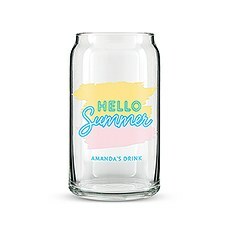 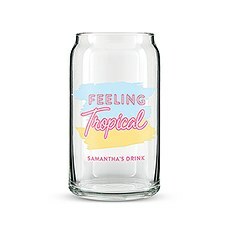 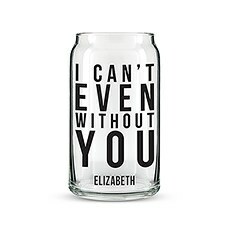 Whether you need bridesmaid gifts that break the mold or a sweet and sentimental item for your mom, sister or wife, you’ll find a variety of thoughtful items when you shop at Weddingstar. 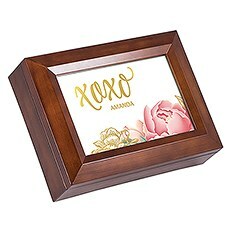 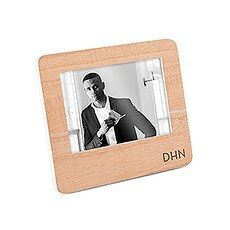 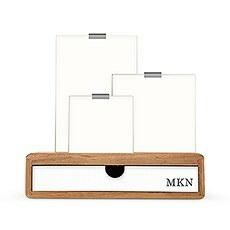 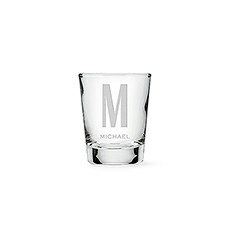 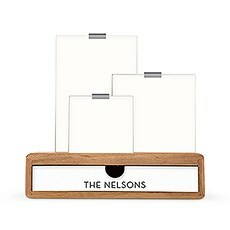 Because each item can be personalized with names, phrases, initials or dates, it’s easy to add a meaningful touch to any gift you choose. 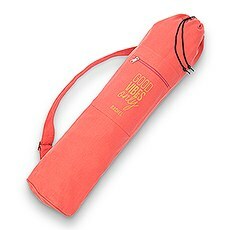 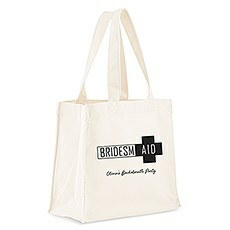 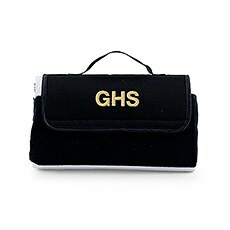 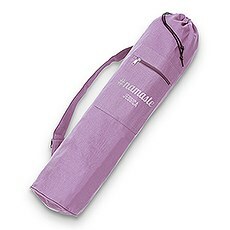 If you’re looking to create a goody bag of fun, personal gifts, we’ve got you covered. 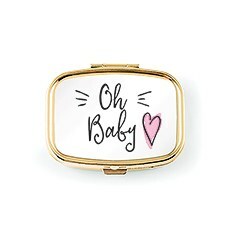 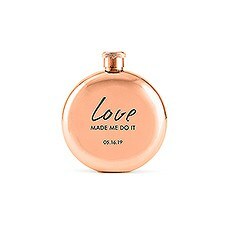 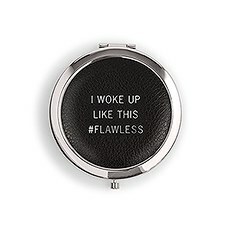 From personalized compact mirrors with cute phrases (“I woke up like this #flawless”) to sleek travel bottles emblazoned with her name, there’s no shortage of customizable women’s gifts here. 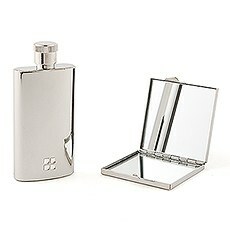 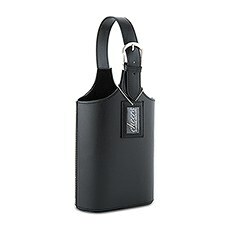 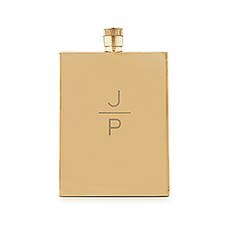 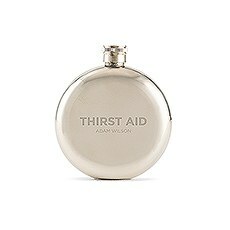 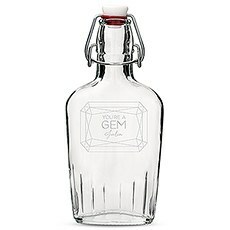 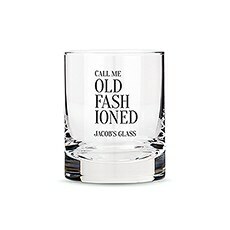 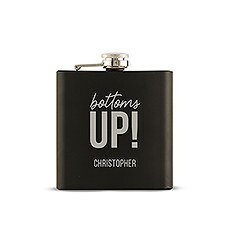 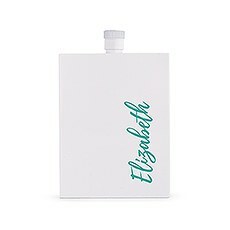 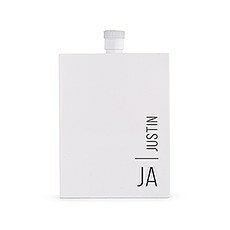 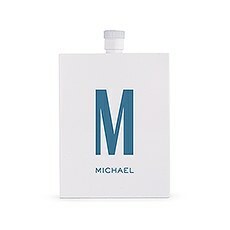 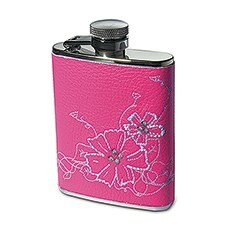 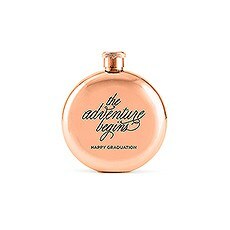 For girls that know their whiskeys from their bourbons, there are stylish ladies’ flasks. Those with a preference for craft brews might prefer a set of personalized growlers instead, while the woman who loves to entertain will appreciate a serving board and set of coasters featuring her last name. 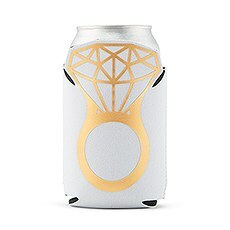 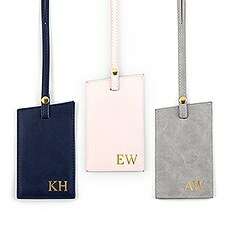 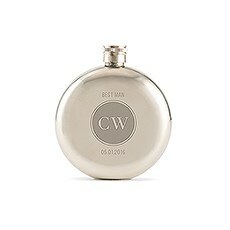 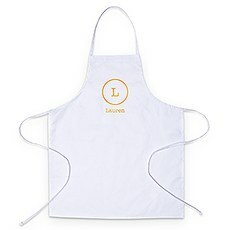 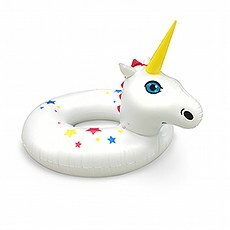 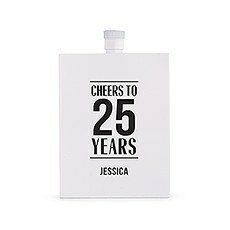 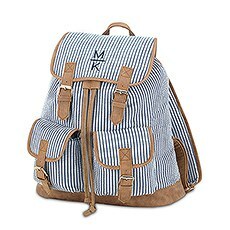 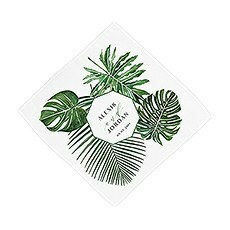 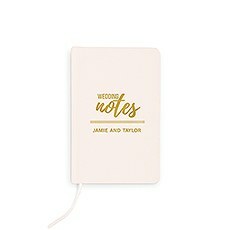 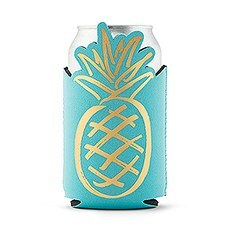 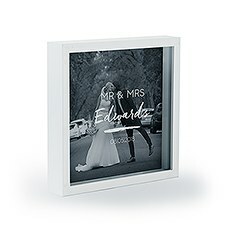 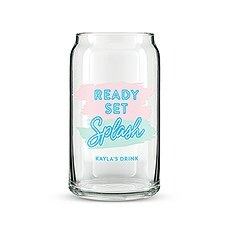 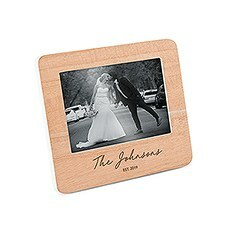 You can also find other stylish, budget-friendly gift options, including picnic cooler bags, sunglasses and pocket journals, many of which make for unique personalized wedding favours. 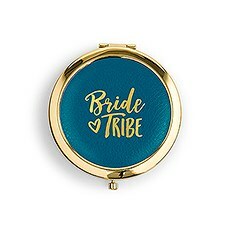 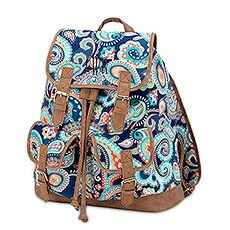 While we have plenty of fun and festive gifts for weddings, birthdays and more, you can also find some sentimental pieces among these women’s accessories. 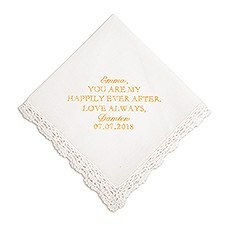 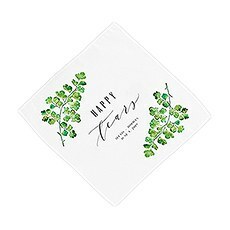 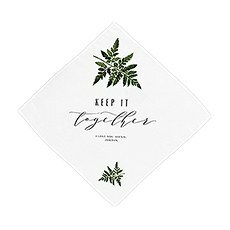 A personalized handkerchief is a great way to honor a bridesmaid or mother of the bride on such a special day. 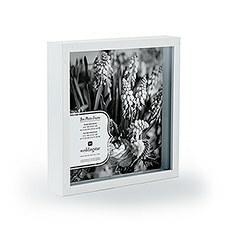 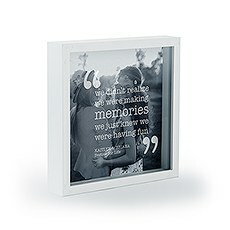 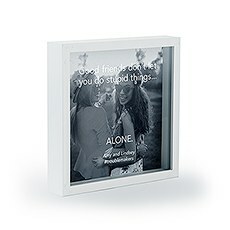 For commemorating special occasions, a personalized shadow box frame allows you to pair a photo with a sweet quote or your names. 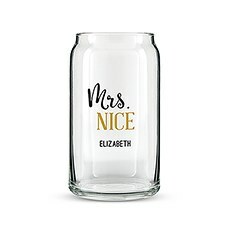 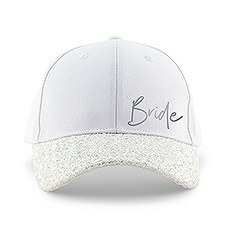 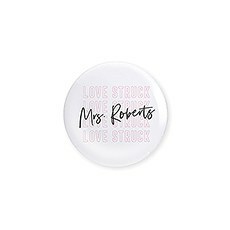 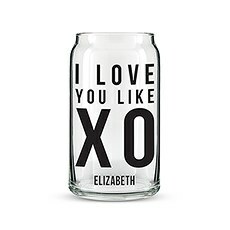 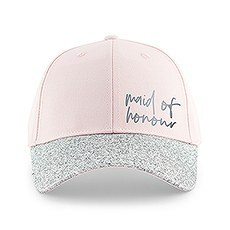 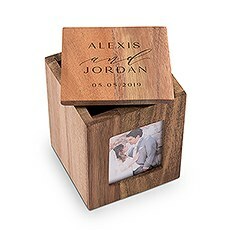 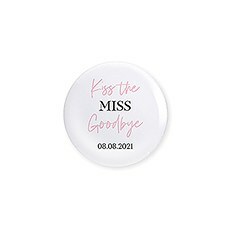 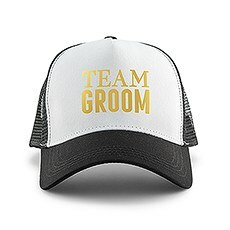 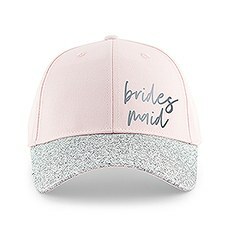 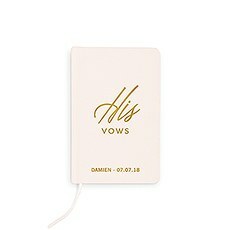 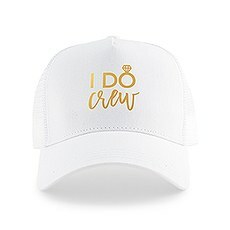 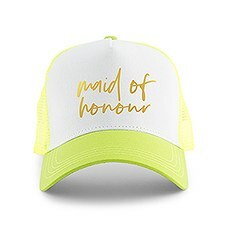 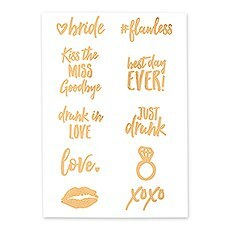 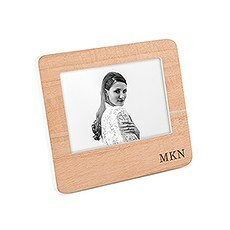 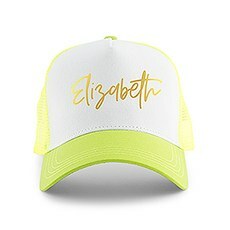 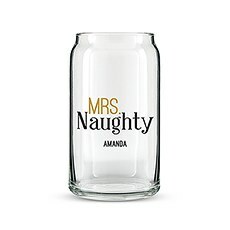 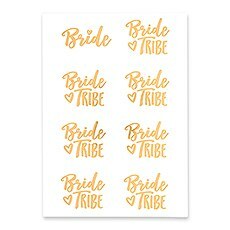 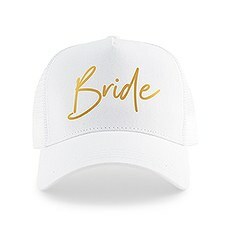 Check out our full selection of personalized gifts for women at Weddingstar to find other personalized items for the special ladies in your life. 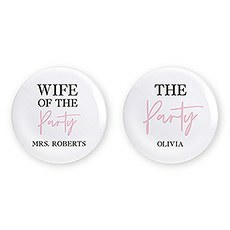 From silky kimono robes to custom tote bags, we have plenty of other options to make sure you find a gift that suits her style while including a personal touch from you.